New vehicle pricing includes all offers and incentives. Tax, Title and Tags not included in vehicle prices shown and must be paid by the purchaser. While great effort is made to ensure the accuracy of the information on this site, errors do occur so please verify information with a customer service rep. This is easily done by calling us at (888) 905-3767 or by visiting us at the dealership. 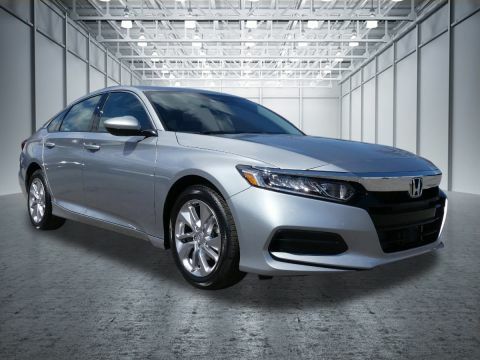 Searching for an affordable new car or SUV near New Rochelle, Yonkers, and Port Chester, NY? 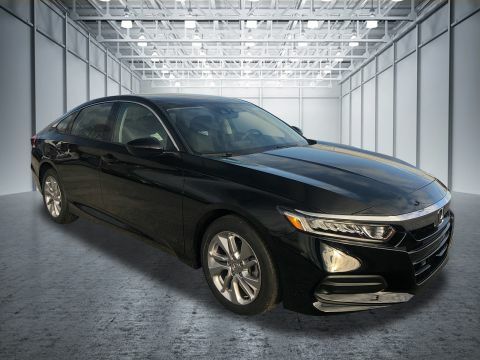 Then stop by Honda of New Rochelle; our Honda dealership serves drivers and families in New Rochelle and beyond with Honda’s full lineup of new cars and SUVs. Favorites like the Accord, Civic, CR-V, Fit, and Pilot, are all here — as is the newly arrived Ridgeline pickup truck. 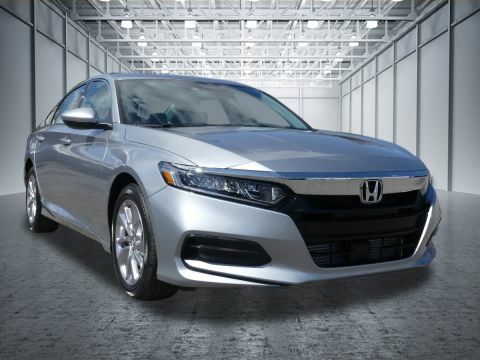 In fact, we stock every new Honda model in a vast range of trims, options, colors, and combinations, so no matter which Honda you have been eyeing, you can find it here! 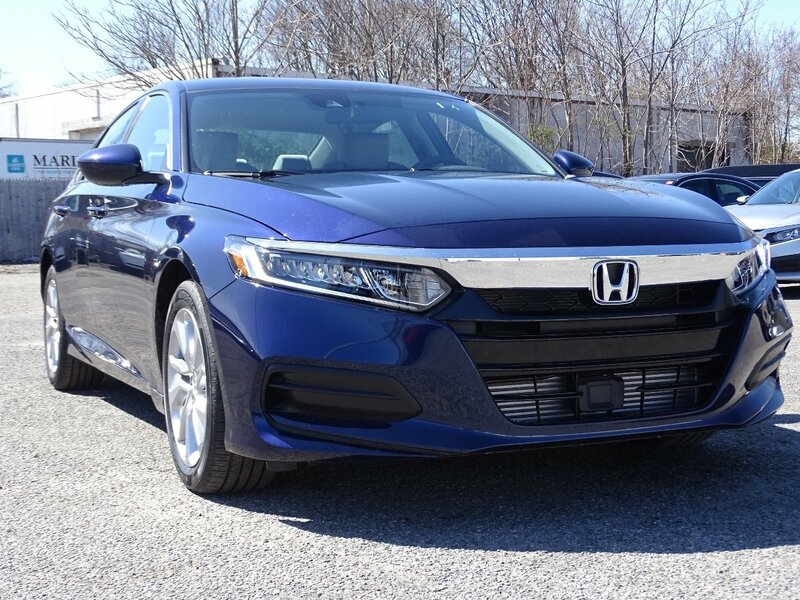 Browse our inventory of new Honda vehicles in New Rochelle now to find your next car, SUV, or pickup truck at an outstanding price! 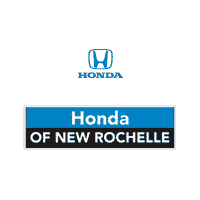 Honda of New Rochelle	40.9200156, -73.7658688.